It’s been YEARS since I gave anything to my best bud Jo. I didn’t even get her anything for her wedding. Not a very good friend, am I? (You’ll remember Jo from this post, my pretty BFF) She currently lives with her husband and their son in the deserts of Dubai (so far!). This year, I so wanted to give her something for Christmas. I also wanted to give her baby boy a gift and I felt bad NOT shipping out anything when he was born. 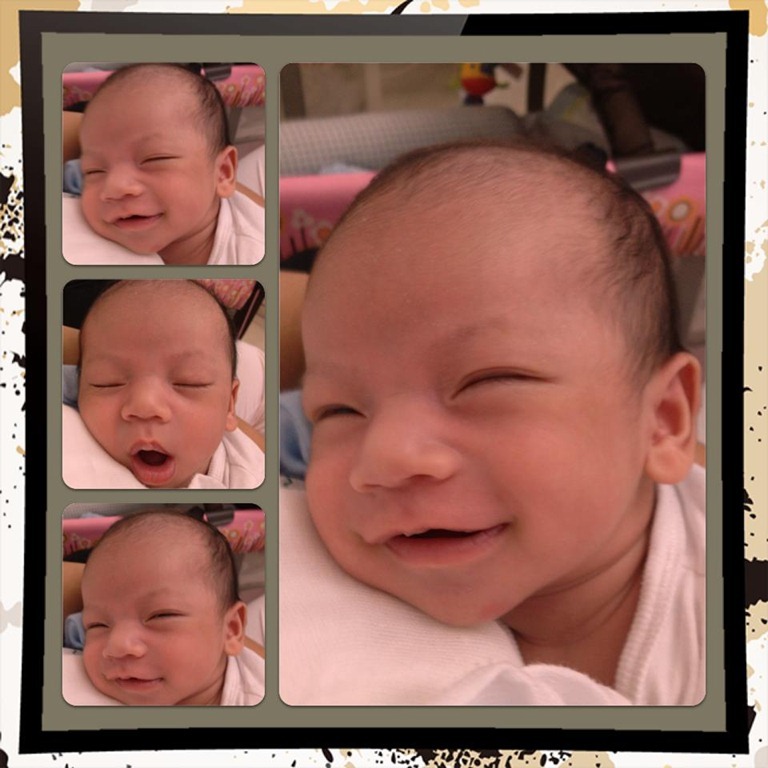 It would be nice for him to get something from his Auntie Vera all the way from the Philippines, hehe (feeling!). But I couldn’t decide what to get them. 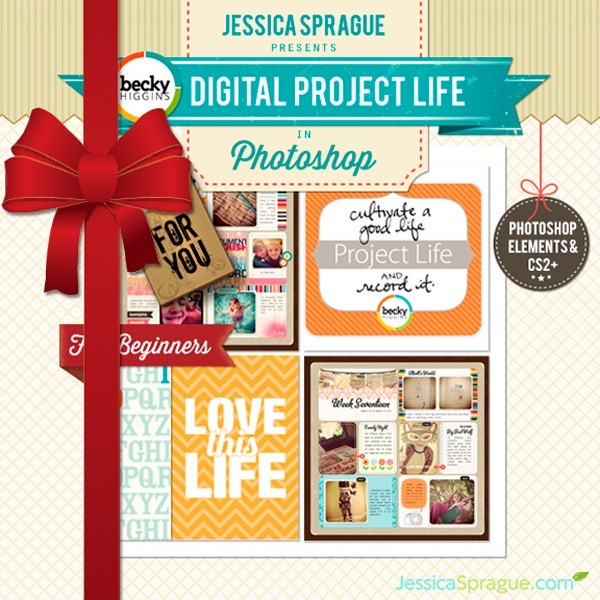 What better gift can a Project Life fan/stalker like me give a friend, than a gift of Digital Project Life? I asked her if she would be interested, and she said yes! I am excited to see what she creates with these! Nurturing Family Bonds	Friendship Party! Charmer is apt for the little boy. I’m sure he’s already a joy to his parents at a young age. I’m quite interested with the scrapbooking. How can this acquired? Mom Michelle´s last [post] ..Doomsday Today Or Not? Lady Anne´s last [post] ..Farewell Wild Ginger! He looks so cute!!! 😀 Are digi scrap books easy to use? I’ve been hearing a lot about those but am not very techie so I’m a bit hesitant to try them. Olga´s last [post] ..On Cloud Nine with Hi-5! He is sooo cute! Every mom would love to capture special moments and put it on a digital scrapbook. Cute baby. 🙂 such a good idea to give a digital scrap book as a give. Will check this out. what a cute baby.. I like his smile..
Jellybelly´s last [post] ..What to do During the Holidays? Cool.. This is so nice for scrapbooking! Goodluck on this project sis. I have a friend who is doing the Project Life Hybrid compostion. And she gave up her Digital Scrapbooking career for that. Awesome hobby. And it’s really a masterpiece once you complete a whole year. So nice to see it once we’re all in the future. Jhari´s last [post] ..Happy Holidays! Does she post pictures of her PL? I’d love to see them! Cool gift! 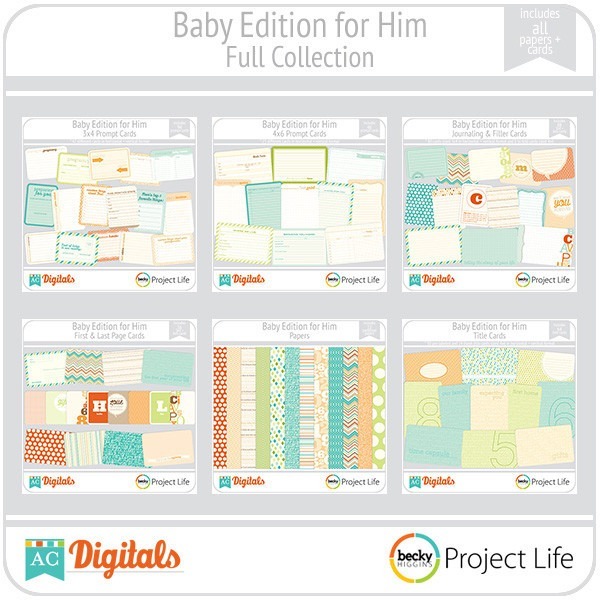 It is tempting to buy all those cute digital scrapbooking collection papers and stickers. This is very fun especially when on vacation. ceemee´s last [post] ..Christ-centered Christmas, Cymplified! Despite your proximity with your best friend, it is endearing to know that communication do exist between you too. And she must be so happy to receive the digital scrapbooking package from you.